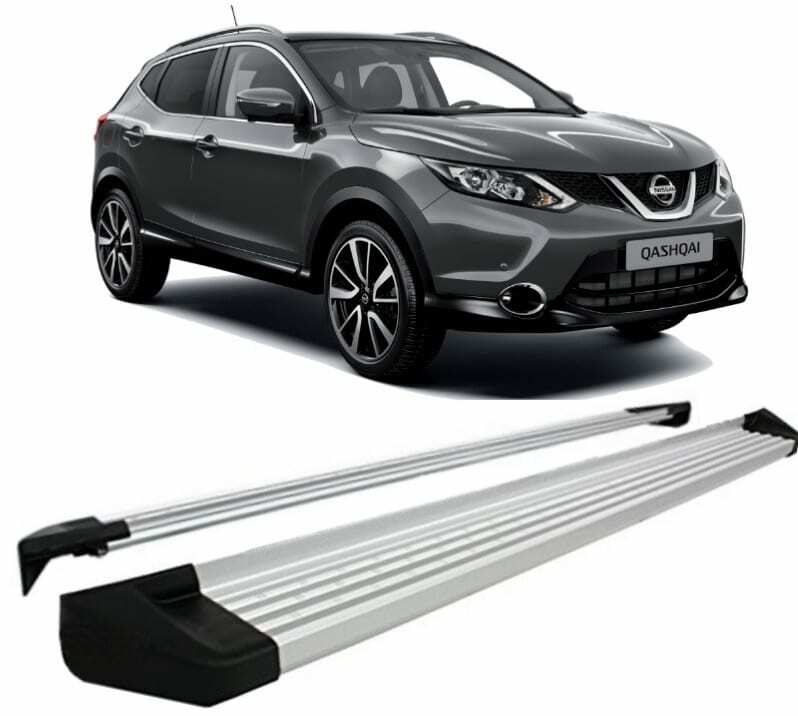 Chameleon Side Steps incorporate strength and style in a lightweight construction. For registration years 2015 to Present. We use a composite beam structure combined with an aluminium framework offering high strength whilst providing excellent corrosion resistance. Chameleon side steps come supplied with all required fittings. This is NOT a genuine part but a quality aftermarket product.